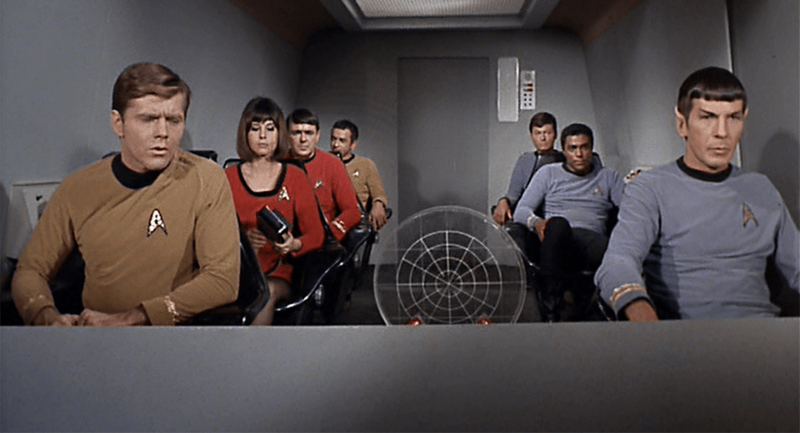 At the beginning of the episode, the Enterprise sends a shuttlecraft with a scientific team to study the Quasar that the ship has encountered, my question is why are Scotty and McCoy part of that team? Sure in terms of the story itself, Scotty is needed to be able to repair the shuttle and work some magic, but would an engineer really be sent as a part of a scientific team? What possible use could he be in that mission? And the same goes for McCoy, sure it could be said that maybe he’s there to study the effects of this phenomena on human beings, but I just don’t get that sense at all from the episode, and no dialogue suggests that the phenomena could be dangerous to humans. Also in regards to the giants, why doesn’t Spock simply order them stunned? 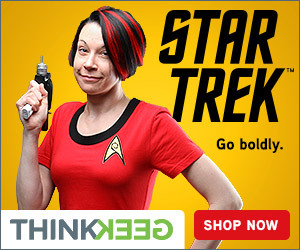 Phasers CAN be set to stun so why is it a do or die situation? Wouldn’t a stunned Giant appear to be dead to the other giants, thereby achieving the same results? When Spock carries Gitano’s body back to the shuttlecraft watch the spears, one hits the rocks and you can see the Styrofoam break off! During the scene where Spock Jettisons the Fuel to effectively send up a flare to signal the Enterprise watch the console. It appears as though Spock presses a button on the centre console between Himself and Scotty. But if you look at the forward console in the centre, that console doesn’t actually exist in that position… In fact, that console is beside and behind Mr Scott! The End of the episode provides 2 strange occurrences. First, when the Enterprise rescues the shuttle party Uhura tells Kirk that there are 5 survivors. Kirk smiles and looks happy. Why exactly? He doesn’t know which 5 people survived, and what about the 2 that are missing? After all as far as he knows Spock and McCoy might have died. Second, After this, Kirk orders the ship to head to Makus 3 at warp factor 1, warp factor 1? Shouldn’t he be trying to make up some time? After all, he waited until the last possible second to leave, wouldn’t warp factor 6 be more appropriate? 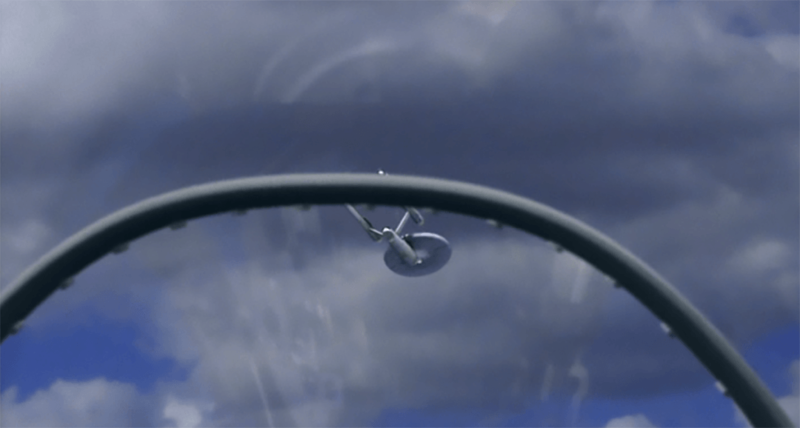 At the beginning of the episode, Spock declares that Space ahead is clear. He then walks over to the navigator station and says something has appeared. Kirk then asks Desalle to verify that statement and Desalle says at first he cant. But Spock saw this “something” while looking at the navigator station, so why can’t DeSalle see the same thing? 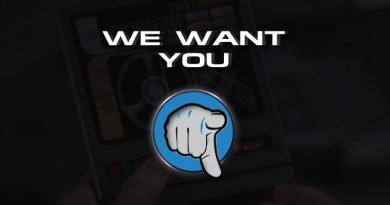 Do Navigation sensors only show things to Vulcan Eyes? Someone’s math seems to be off again in this episode. Trelene says he’s been watching Earth. The Team quickly deduce that the device he uses must be watching the Earth of 900 Years beforehand. The first season of TOS takes place in 2265, so that would make Trelene viewing the Earth of about 1365. But Trelene mentions Napoleon and Alexander Hamilton, both of which are from the 1800’s. So how could Trelene have watched them? Spock makes a strange comment during this episode. When Kirk interrogates him about the machine that must be maintaining the planet’s atmosphere Spock says that the size of THAT machine must be larger. Who says? How does he come to this conclusion? When does size denote capability? Isn’t the trend that as technology gets more advanced, it gets smaller? At the beginning of the episode, why doesn’t the Enterprise’s Sensor detect all that destruction on the planet? 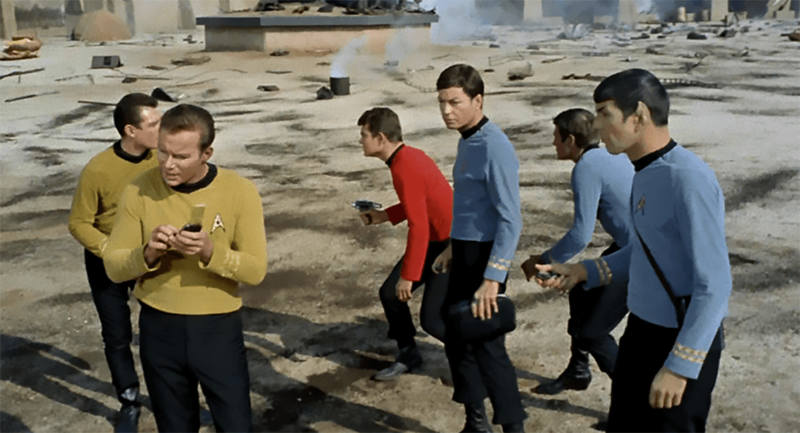 And once on the Planet Kirk finds a box filled with Future Grenades, but Watch Kirk, first he sets the box down, but then in the next shot, it’s in his hands again. In this episode, Kirk declares that the Planet’s gems represent an incredible fortune. If that’s true why then does Kirk claim in the Episode “Catspaw” that they can manufacture gems at will? Wouldn’t that negate the fortune of this planet then? If you watch the battle between Kirk and the Gorn, at some points you can see a road. When Kirk is collecting material to make his primitive Superweapon he places everything into the Bamboo like tube he collected. But after Kirk dumps it all out of the tube he starts to make coal powder and suddenly all the materials, including the powders, are in neat little piles. At the beginning of this episode, we get to see how amazing the transporter is. When Kirk orders Captain Christopher beamed up, while his vessel is breaking apart, the transporter miraculously beams Christopher upstanding even though he was sitting in the cockpit. it should be noted that this is a mistake because the Transporters of the TNG era don’t have this capability and that in the TOS episode the Corbomite Maneuver, Mr Scott tells the landing party to hunker down because space is cramped. So if the transporter had this automatic ability to rearrange a person into whatever shape is necessary, then why would the landing party have to bend down then? UESPA Headquarters? 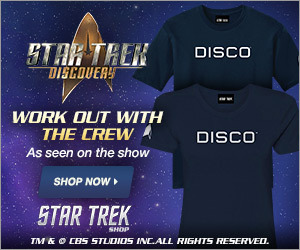 Don’t they work for Starfleet? When Kirk and Sulu beam down to the Army base why are they wearing their Starfleet Uniforms? Wouldn’t it have made more sense to be wearing period-specific costumes like in the Episode Patterns of Force? In that episode, he had McCoy dressed up in a Nazi Uniform for beam down. But then again, Time travel is all muddled in this episode. It appears as though only 1 version of an entity can exist in any given time frame, as the Enterprise disappears from the sky as the future ship reaches that time frame warping past it. if this is true though? Shouldn’t Christopher and the other guest disappear from their respective time frames too since they’re on the Enterprise? In the episode “Wolf in the Fold,” the audience is lead to believe that the computers ability to detect lies is infallible and admissible in court. But in this episode, not only is it not utilized but it’s never even mentioned. Why in Spock’s court-martial didn’t he have a prosecuting attorney and a defence attorney like this episode? Are we supposed to believe that the Jettison of this pod is so high up on the Captains list that it warrants it’s own button on the Captain’s chair? In fact when have we ever seen Kirk use the Red and Yellow Alert buttons? If he could just press them himself, why does he order it out loud instead of in various episodes? 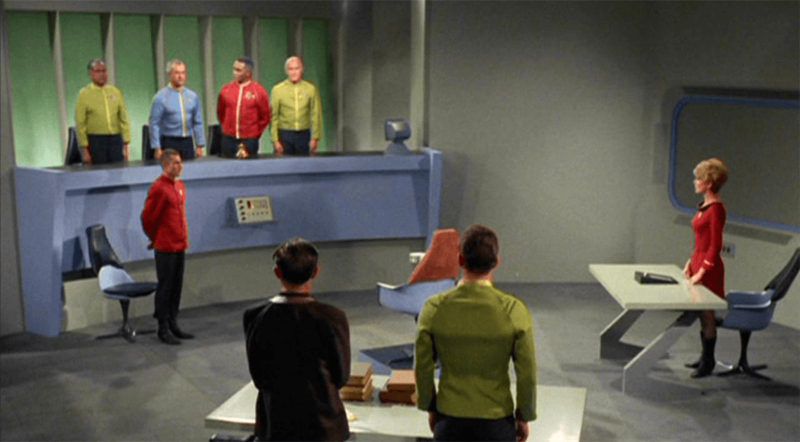 When the court reconvenes aboard the Enterprise, Kirk and Company change out of their dress uniforms, why do they do that? Wouldn’t that be disrespectful to the court? McCoy holds the Microphone over the centre of Spock’s chest to eliminate his heartbeat from the Enterprises Beat Box, but in Mudd’s Woman we find out Spock’s heart is located on the left side of Mr Spock. In the final battle between Kirk and Finney we get to see a huge wrench, does the enterprise really have huts that big? Or actually nuts at all? Thanks for watching today’s episode of Truth or Myth! Feel free to leave a comment in the section below and don’t forget to like and subscribe to the channel! Thanks again for watching, live long and prosper!